Being a photographer has to be one of the best jobs ever. Every one is so grateful to finally have their little bundle and are oh so in love with the newest member of the family 🙂 I love meeting all of these new families and capturing the first memories for them. 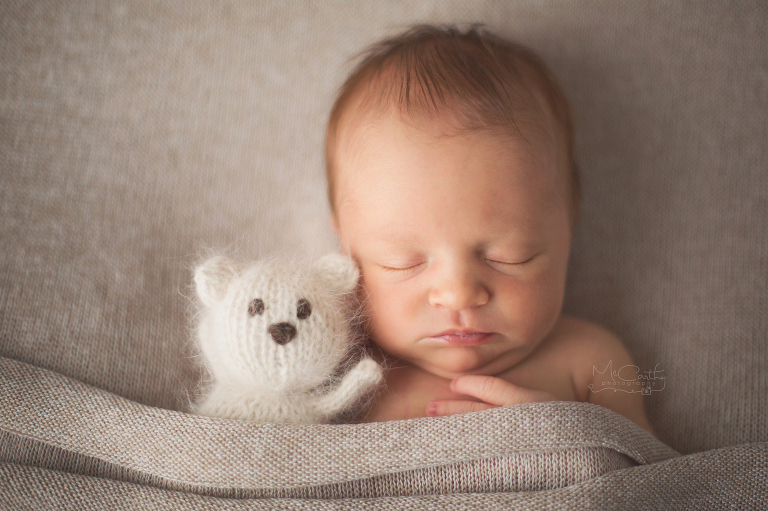 I often end up smiling as I’m editing…..seriously who wouldn’t smile when you see a newborn grinning at you!!! 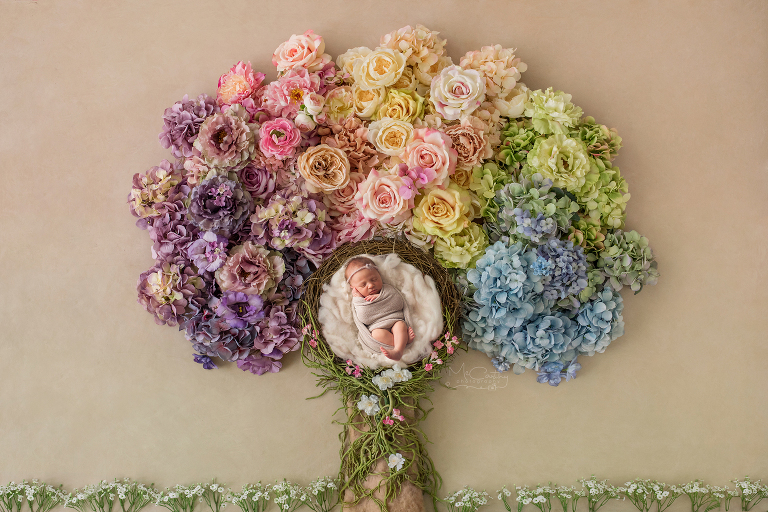 It’s so important to have your newborn photographer session done within the first 10 days or so. This is when they are so sleepy and content with being posed and moved from pose to pose. 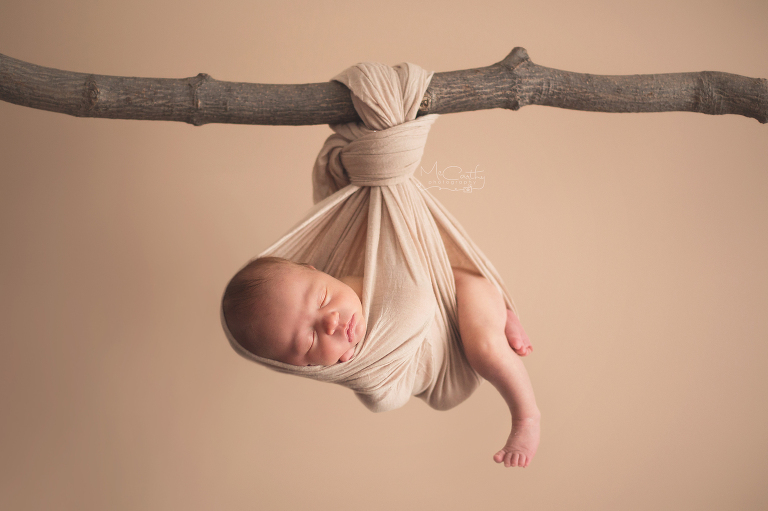 I always send out an email on how to prepare for your session that focuses on getting baby ready. Simple things like ensuring that you dress baby in something that opens from the front instead of having to pull clothing over their head, and feeding baby just before getting in the car, will help with keeping baby asleep.